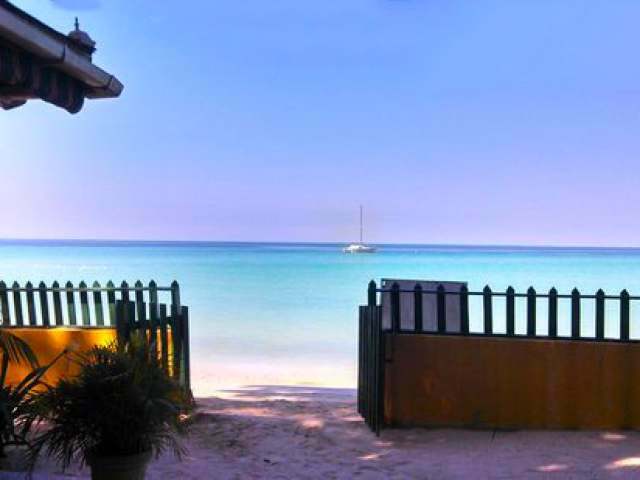 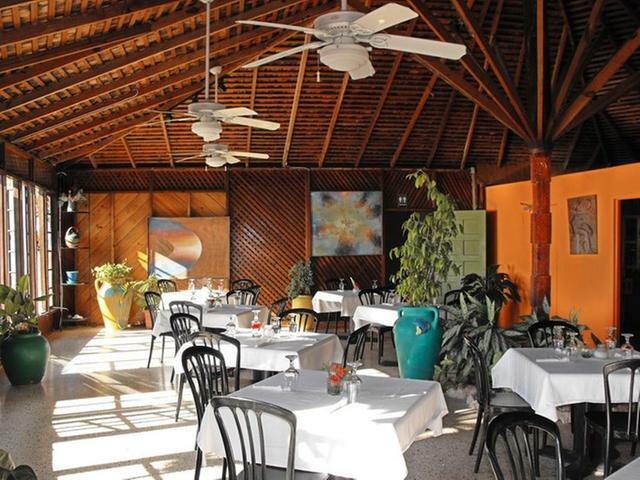 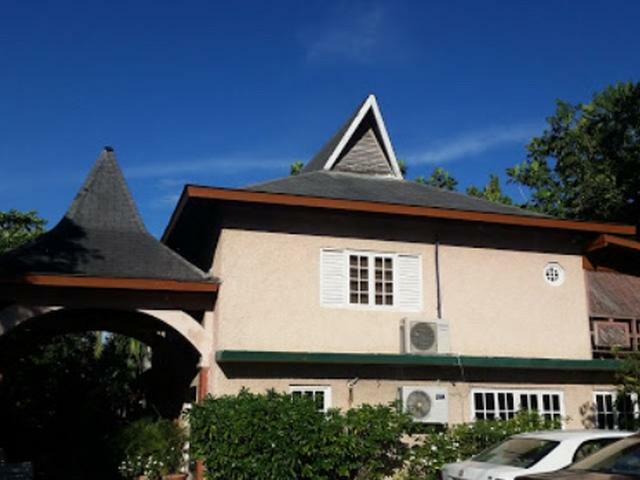 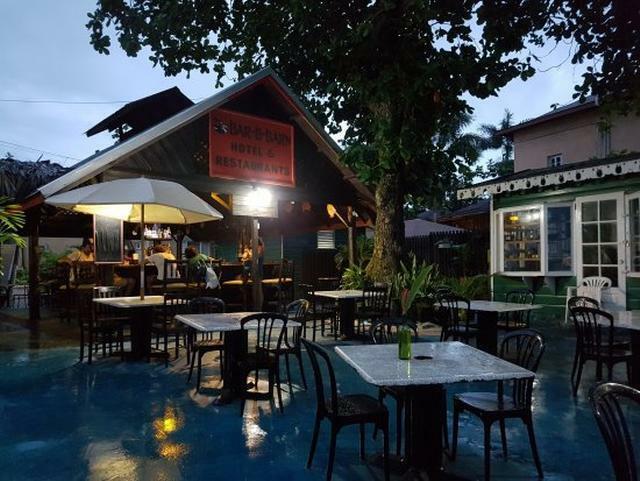 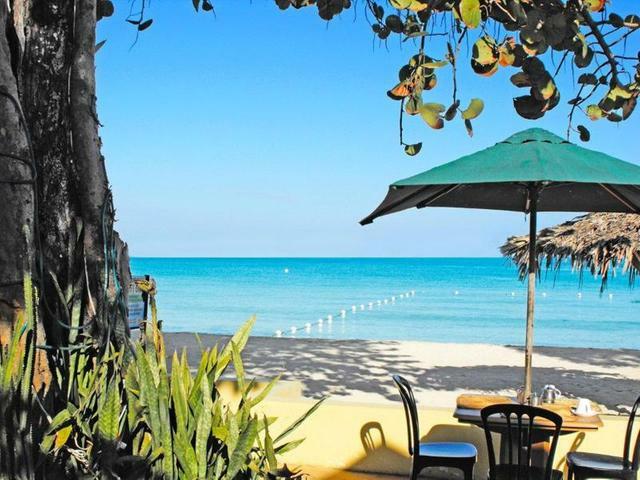 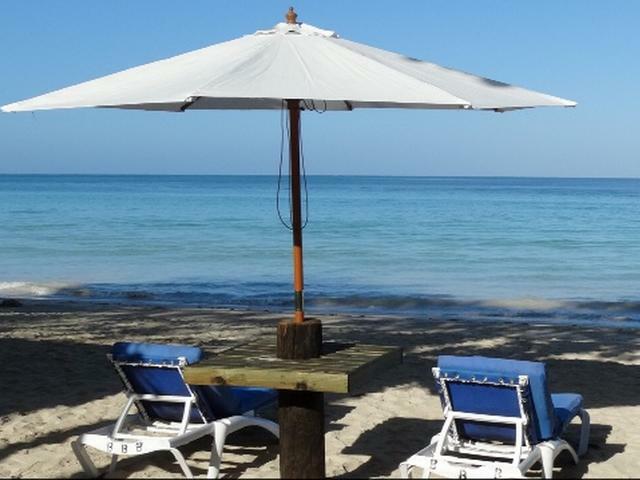 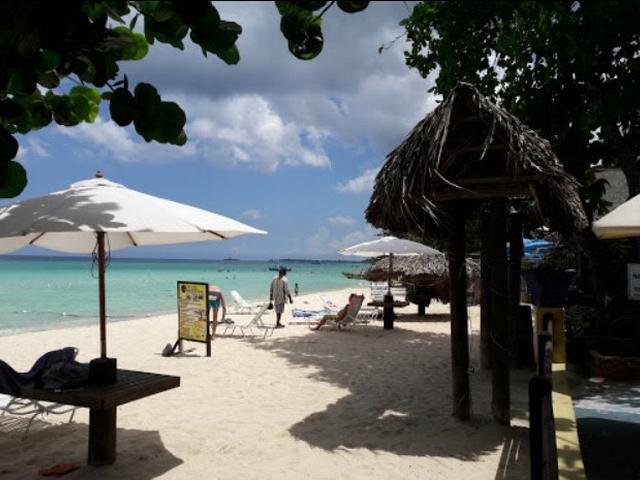 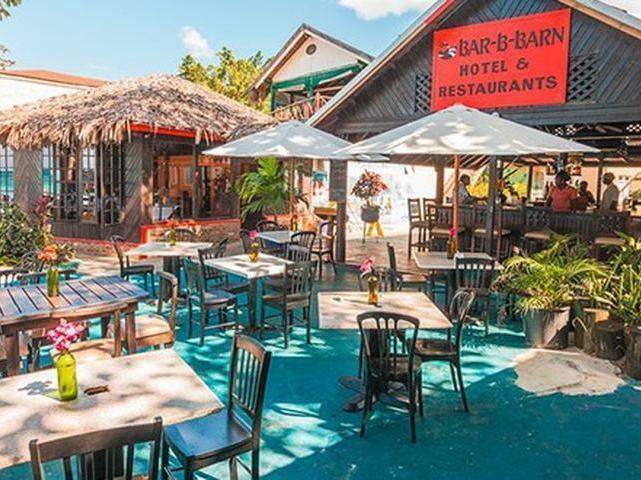 Bar B Barn Beach Hotel and Restaurants is a Family Oriented Resort nestled on the white sand Negril Beach close to shopping centres, banks, police station, pharmacies. 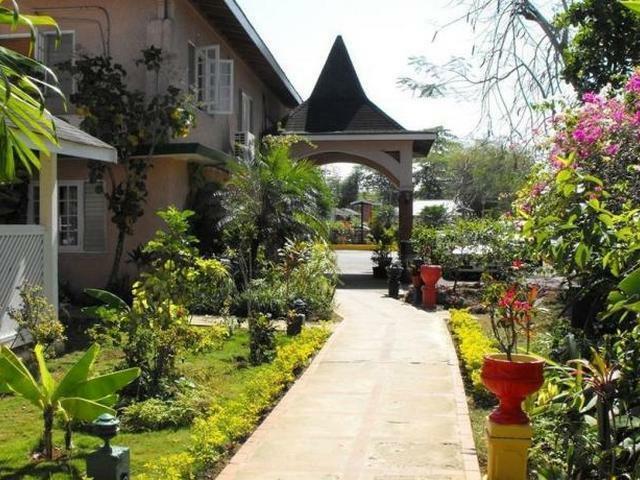 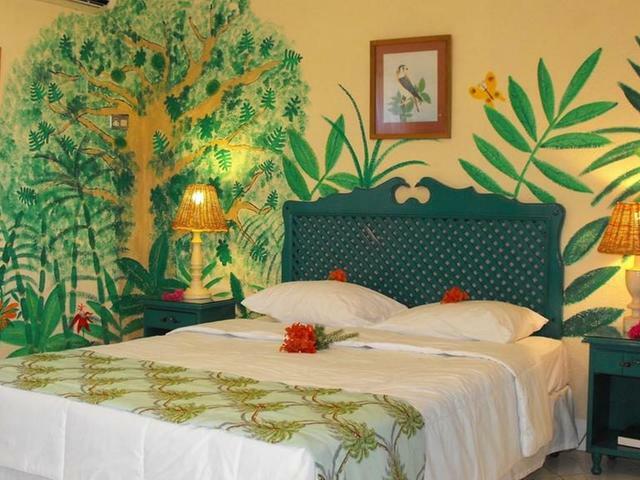 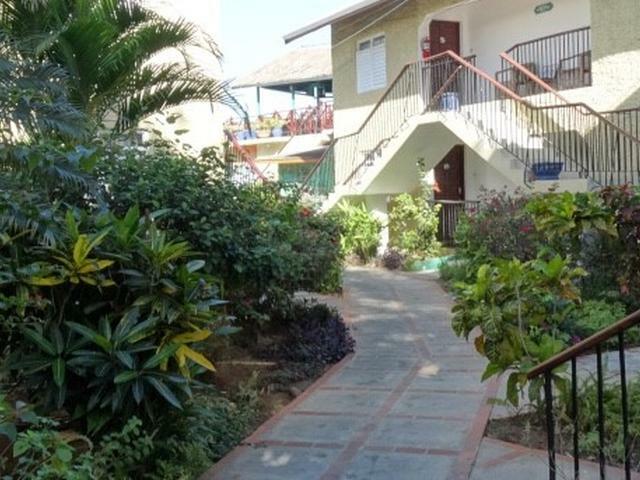 The hotel is surrounded by a beautiful tropical garden with 31 rooms with an island feel, restaurants with outdoor dining, gift shops with private secured parking. 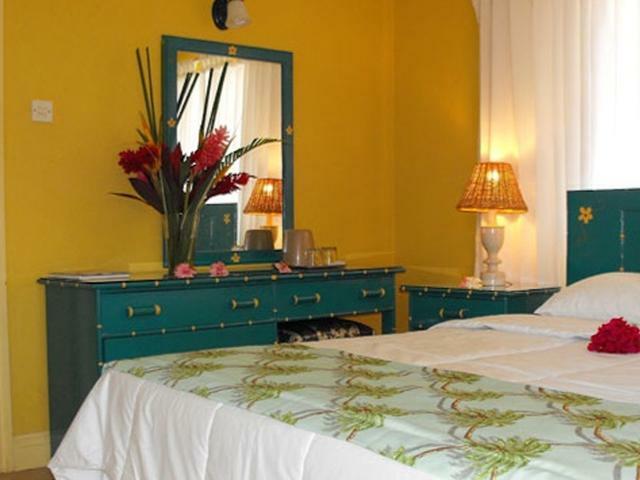 It enjoys a high occupancy rate during the Winter and Summer period and is a get-a-way for many of the world's famous icons. 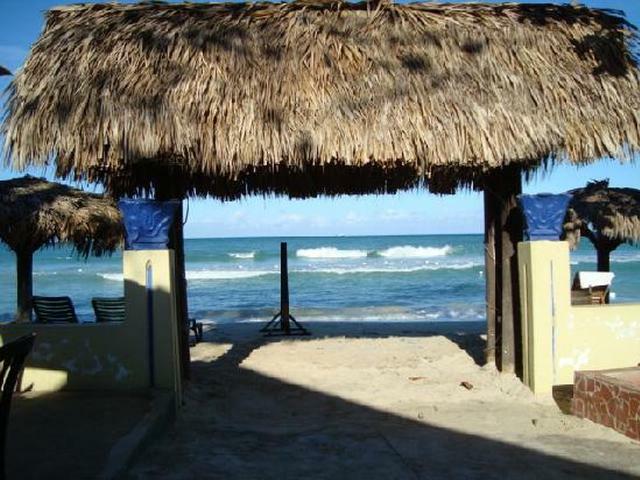 Come own a piece of history and continue to make this Resort a Home away from Home!